We’d like to re-introduce ourselves. We believe horses are important to who we are as Ontarians. 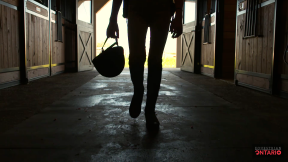 From first time riders to seasoned competitors, people are experiencing the special bond between horse and rider. 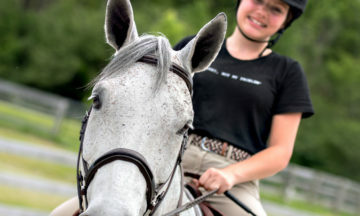 Join our equestrian community to gain access to innovative rider-centered programming, provincial and national certification for riders, coaches and facilities and much more. 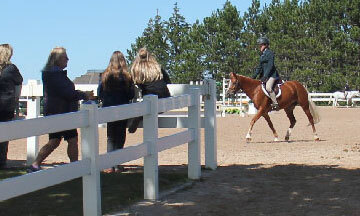 We believe that the certification and accreditation of coaches, competitions and riding facilities are important to the safety and accountability of equestrian activities in Ontario.